Our dental clinic in Quezon City, Metro Manila, Philippines is led by Dr. E. "Jean" S. De Castro, a US-trained dentist who has gained years of experience in the field of restorative dentistry, focusing on dental implant, provides excellent dental care to local and international patients from different countries, at a fraction of the cost in the United States, Japan or Europe. Lady Dentist in Quezon City, Philippines. Dental Implant, Zirconia Crowns, Orthodontic Braces, Invisalign. Sunshine Blvd Plaza 2nd flr. 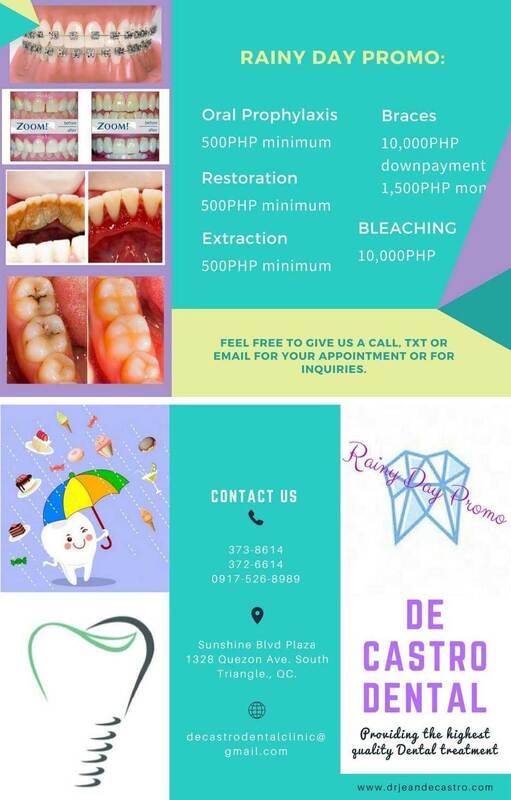 Lady Dentist in Quezon City, Philippines. 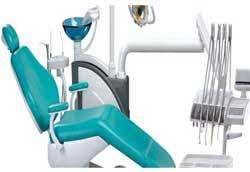 Dental Implant, Zirconia Crowns, Orthodontic Braces, Invisalign.